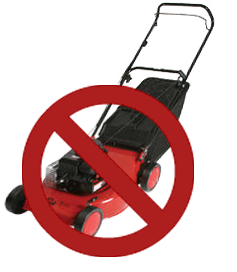 In my job as a realtor in the Williamsburg VA area one question commonly asked “ Are there any detached home communities in Williamsburg, James City County or New Kent where we don’t have to mow the yard ? Lawn maintenance for detached homeowners is provided by the Property Owner Associations in The Settlement at Powhatan Creek, ( active adult) , Brandon Woods, Brandywyne, the Nottingham Place neighborhood of Ford’s Colony , Charlotte Park in New Town, Parts of Orchard Hill in Stonehouse, Capital Landing Green,and Kensington Woods, There are a few detached homes in the town home communities of both Villages of Powhatan and Waterford in Powhatan Secondary. In New Kent home buyers choose from Bel Green at Brickshire, the Four Seasons at New Kent Vineyards and Oakmont Villas. You can read detailed spotlight articles on these Williamsburg communities here but below is a brief recap. When completed, the Charlotte Park neighborhood of New Town will have approximately 150 detached homes on tree-lined streets, all with front porches. The builder offers many options and floor plans to select from. Each home will overlook a green space or park, while alleys allow access to the rear of the homes and their two-car garages. The neighborhood swimming pool in New Town is now open and is located in Charlotte Park. . 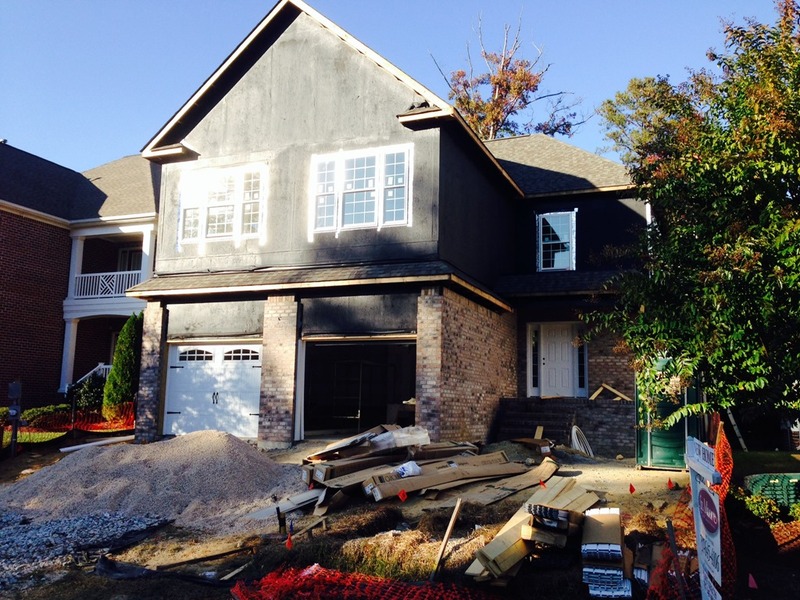 Sales are brisk in Charlotte Park in 2014 with almost all of the premium lots that back to woods now sold. 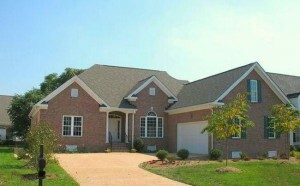 At this point it is one of the top selling communities in Williamsburg/ James City County. 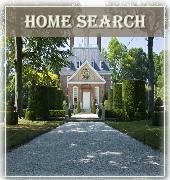 Home buyers can choose a plan and even customize it to their liking in Charlotte Park. 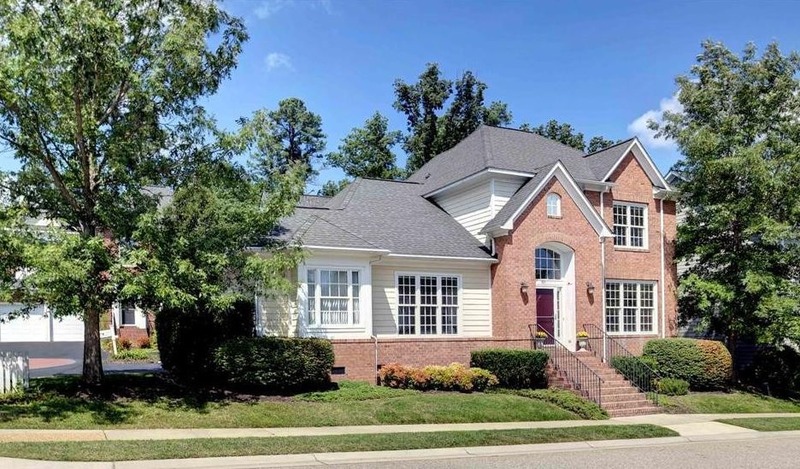 These arts and crafts inspired homes offer large porches front and rear along with first floor living in each house and the low City of Williamsburg tax rate. There are a number of choice building lots still available in Nottingham Place for those wanting to create their dream home. With the price drops we have seen in recent years both in lot prices and construction costs building new has become very affordable. We just priced a new home and lot for a client in Ford’s Colony and were amazed that the price came in under $400,000 ( contact me for details). with all the bells and whistles ! 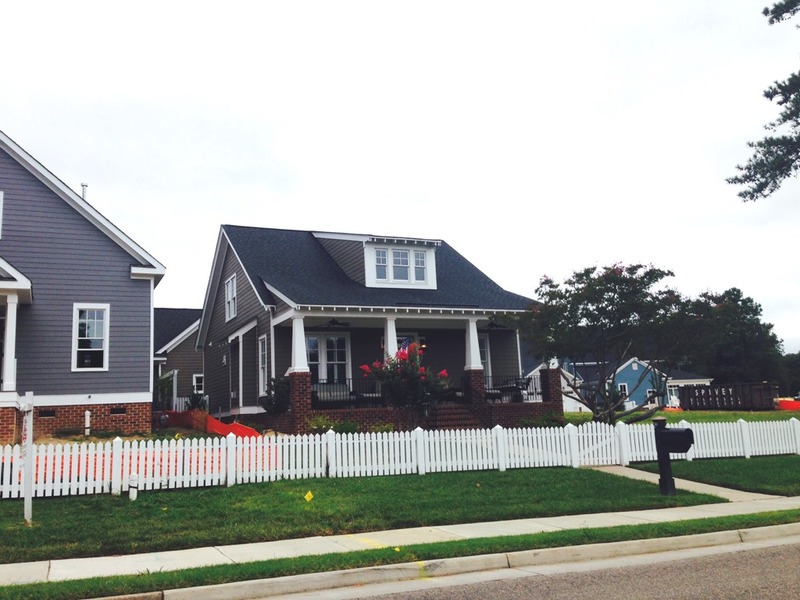 Another detached home option in Williamsburg that included lawn maintenance is Kensington Woods. Priced from the mid-$300s, most Kensington Woods homes have brick, low maintenance exteriors and rear-loading garages with alley-way access. Some models feature the increasingly popular downstairs master bedrooms, and some homes included elevators . The $130 monthly home owner fee covers, all yard maintenance , common area maintenance ,use of the playground and trash removal . Open 1st floor plan with 9′ ceilings + beautiful 2 story great room with fireplace. Granite countertops, wood floors, & energy efficient features such as 2×6 exterior wall construction, Enviro-Dri weather barrier system, Energy Star appliances & more. 2 homes ready by mid-December 2014. Thirteen additional lots & 6 floor plans available in this lovely community. Sales have exploded at Brandywyne in the last few months. With three homes under contract and two sales so far. Prices have dropped from the $400’s to as low as $249k. Brandywyne boasts one of the lowest monthly HOA fees around at $143 monthly. It covers all home owner lawn maintenance as well as use of the Pool and Clubhouse and maintenance of those facilities.Charming lamp posts, sidewalks and professionally landscaped lawns and common areas earned this community the City of Williamsburg’s prestigious Beatification Award for 2009! Detached homes offered in Brandywyne include a wide array of architectural styles and home choices. From 3 bedrooms to 5 bedroom models. Square footage ranges from 1800+ to over 3600 square feet. Some homes are built with basements. Quite a few of the models offer a first floor master bedroom. 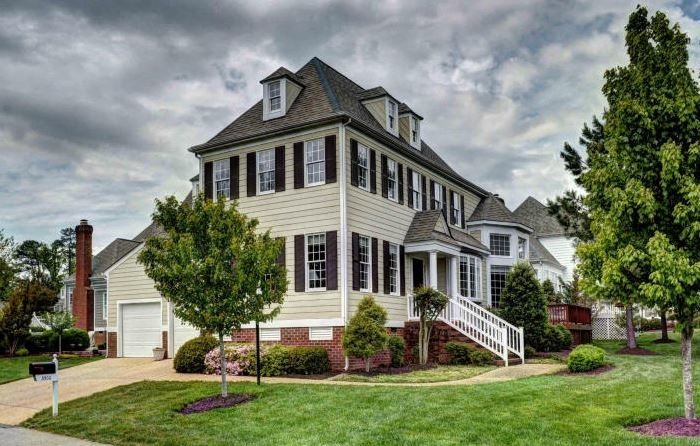 With the clubhouse , pool and short walking distance to Colonial Williamsburg homes in Brandywyne are perfect for second home buyers and families alike. Most homes were built between 2000 and 2006. 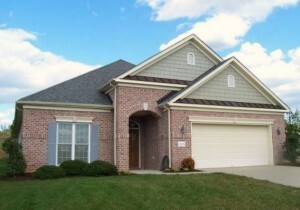 Conveniently located near the Five Forks area of Williamsburg/ James City County Brandon Woods offers the spaciousness and elegance of a single-family home combined with the ease of condominium living, with exterior maintenance and lawn care provided by the home owners association. One of only a handful of detached homes that offer this luxury. The Brandon Woods community is accessible from both Ironbound Rd and John Tyler Highway (Rt 5) . 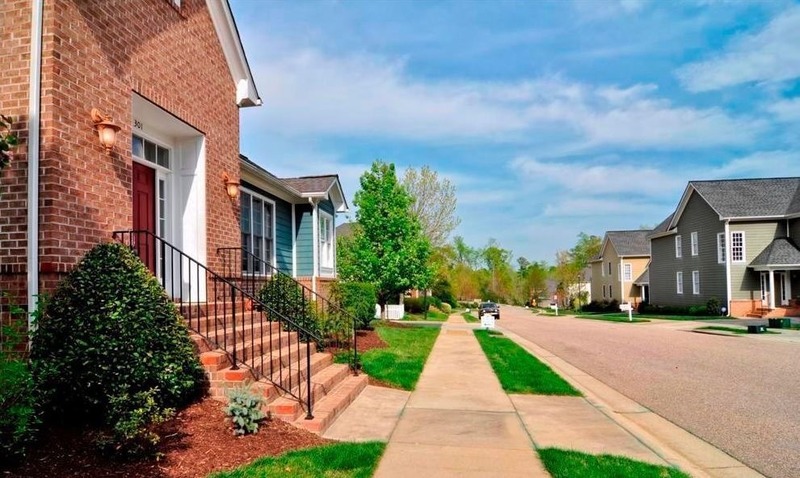 It is characterized by it’s tree lined streets , rolling hills and quick access to nearby stores, restaurants and services at the nearby Five Forks, New Town and Monticello Marketplace retail centers. The community is set on 50 acres and was built from 2000-2005. These two-story Colonial style homes feature two car attached garages, decks, and an exposed aggregate driveways and sidewalks. Interior features include a fireplace, crown and chair molding, whirlpool tubs in the master baths, raised panel kitchen cabinets with custom countertops, and oak flooring in selected areas. Three of the four models in Brandon Woods offered first floor master bedrooms. Located on 5700 wooded acres in the Virginia countryside in Toano near Williamsburg,VA Stonehouse is built around the acclaimed "Legends Golf Course." Stonehouse is a Master Planned Golf Community offering a wide range of custom built homes. Both new and resale homes are available. Located in the western part of James City County/Williamsburg, Virginia. Amenities in the community include miles of paths for walking and biking, a Residents’ Center with a junior-sized Olympic pool and kiddie pool, tennis courts, and a community playground. Located adjacent to the Residents’ Center are a soccer field and a community garden, where plots are available for those who enjoy growing their own flowers and vegetables. A two-acre park by Mill Pond offers a pavilion for picnics and a shaded pier for picnicking or launching your kayak, canoe or fishing boat. Mill Pond at Stonehouse also has 24-hour on-site security for added peace of mind. When you’re ready to relax, there’s a clubroom with a billiard table, comfy chairs, a fireplace and, of course, a large screen television, indoor and outdoor pools. Other attractive community features are a 10- to 12-person spa, a fountain in the outdoor pool for added beauty, a ballroom for special events, smaller meeting rooms for crafts and other activities, a fishing pond, and a security gate. Two-thirds of the community will remain dedicated green space. 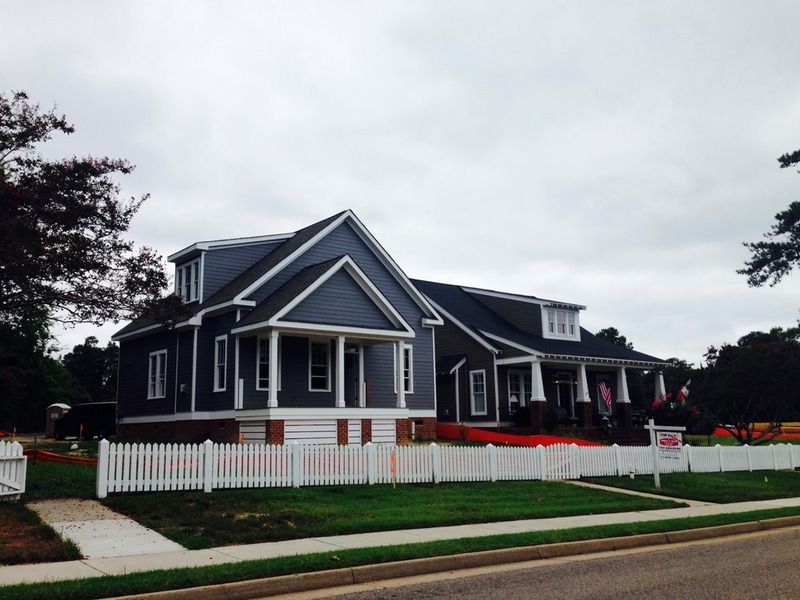 Home at the Settlement are built by Ryan Homes, Wayne Harbin Builder Inc. and Marque Homes by CR McClellon,. Home sizes start at 1,700 square feet and range up to 3,500 square feet, with most homes being 2,100 to 2,400 square feet.. You can choose and customize among a variety of floor plans, all with attached two-car garages. Monthly fees cover exterior home care,( even roof replacement when needed) lawn cutting and fertilization, , irrigation system maintenance, full use of the Residents’ Club as well as providing a secure community. 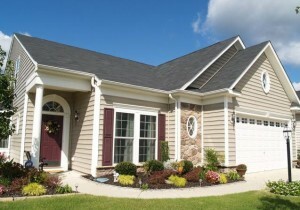 Homeowner Fees at The Settlement range from $175-$250 monthly. October 22-With 19 sales in only a few weeks The Reserve at Williamsburg is proving to be one of the areas fastest selling and most popular neighborhoods. 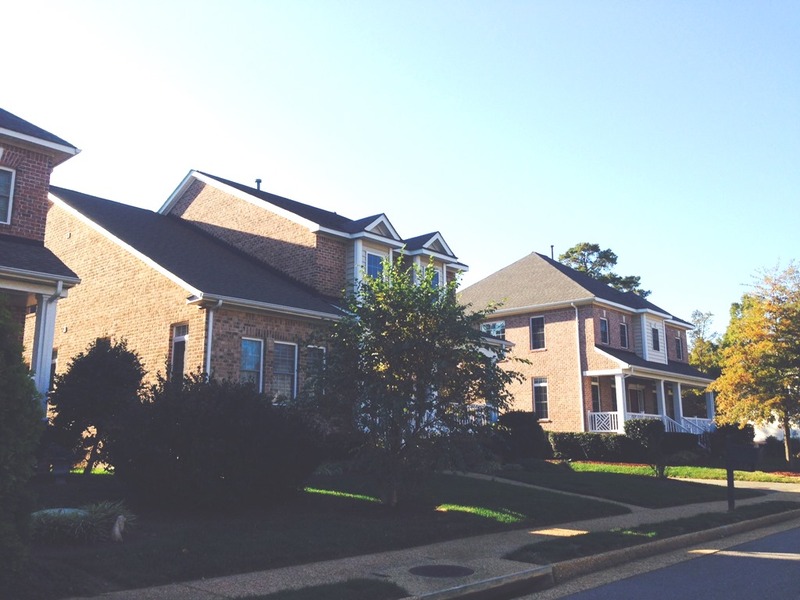 Located in the heart of Colonial Williamsburg, The Reserve is the area’s newest single family home community. Offering 5 different floor plans, including 3 with first floor owner’s suites, there is a dream home design for every buyer’s needs.The community also offers the area’s most luxurious clubhouse with an outdoor swimming pool, gym, yoga room, and multiple entertainment areas. Come enjoy the lifestyle of one of Williamsburg’s most desirable communities with pricing starting in the $290’s. 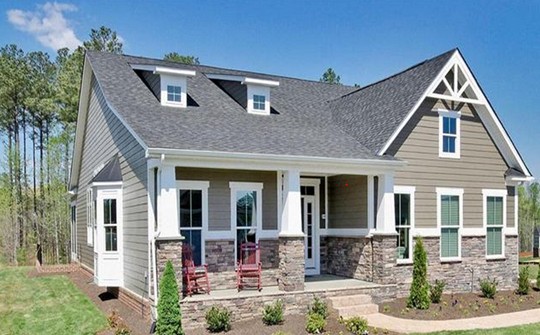 3 Ranch-Style Homes to Choose From & Craftsman-Style Cottage Elevations Included On Every Home .Home sizes range from 1407 square feet to over 3000 square feet. Bel Green at Brickshire in New Kent was created for people who have better things to do than cut grass. Home owners can take off for the beach, head for the mountains, spend quality time with family and friends, or stay home and just pretend you’re on vacation. Let someone else take care of the yard and exterior of your home while you relax and enjoy the luxury of a truly maintenance-free lifestyle. and taste. A planned community surrounding The Tradition Golf Club at Royal New Kent at the front of Brickshire. 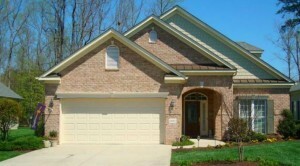 Offers detached villa homes and conventional l homes along with garage town homes. The Community includes pool, clubhouse, trails and more.Ideally situated in New Kent county, between Richmond and Williamsburg. Low county taxes with beautiful rural surroundings. Most houses back up to the golf course or wetland areas. Ground maintenance includes lawn, irrigations, trash and snow removal. Located in Providence Forge ,Va Between Williamsburg & Richmond off of Interstate 64. HOA fee is $148 monthly.